Owners Todd and Gail Tarson have built everything about their store with your happiness in mind. Warm and welcoming, comfortable and spacious, and you are always greeted with a friendly smile. Visiting Diamonds Evermore may very well be the most enjoyable experience you'll ever have in a jewelry store. Active members in the community...they give back through both charitable donations and volunteer hours to local non-profit and community organizations. 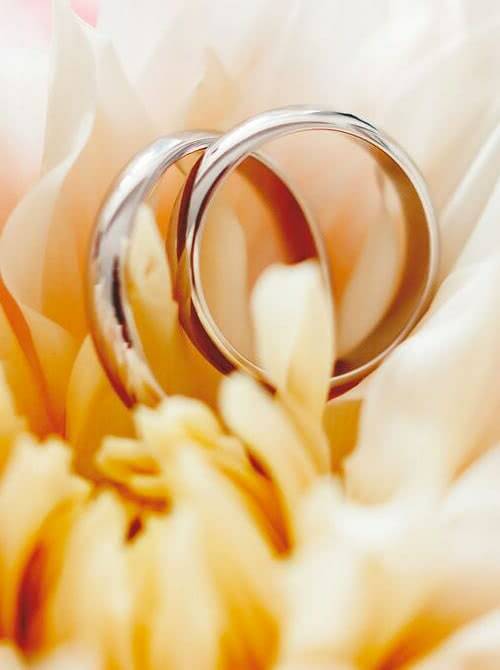 While Diamonds Evermore is a premier provider of engagement rings and bridal, we also carry everything "jewelry" and offer repair, appraisals and custom work. Our inventory is extensive so there is plenty for you to browse, enjoy and try on. We are here to help you make every dream come true.